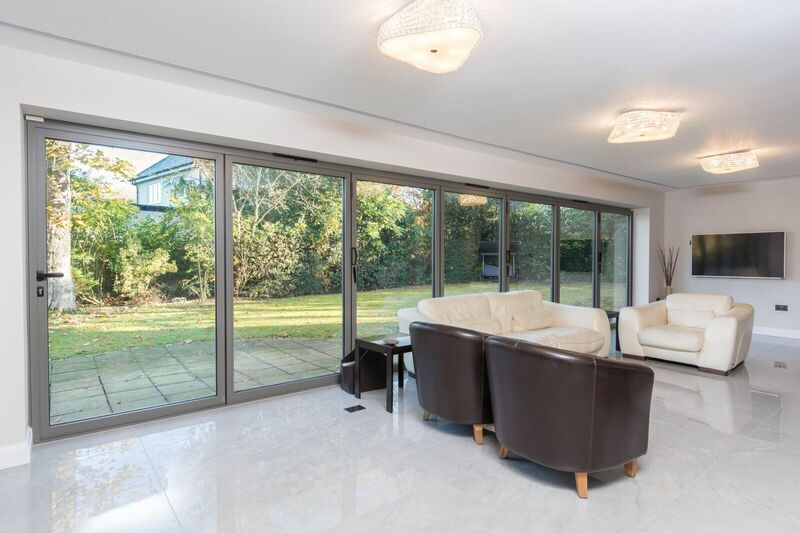 Choose the most captivating design and the most impressive performance with aïr 800.
aïr 800 bi-folding doors are the Rolls Royce of aluminium bifold doors. 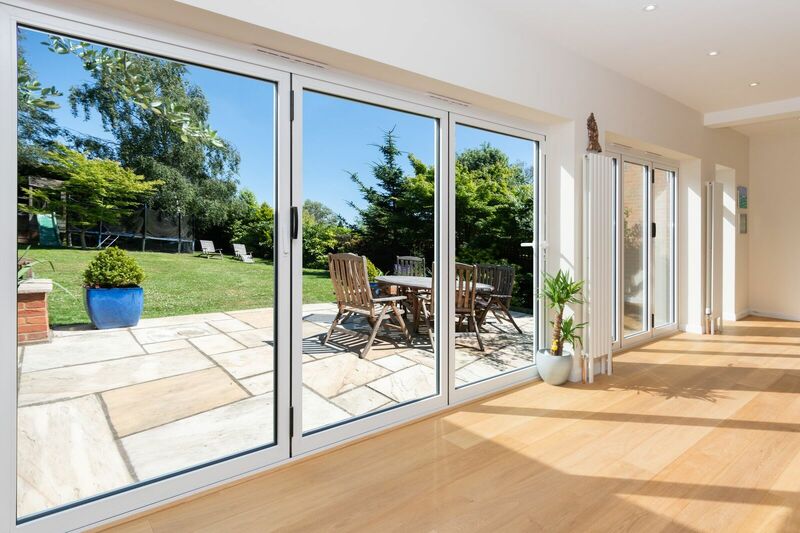 They have been engineered to offer captivating aesthetics and impressive performance, to create a bifold door that’s ideal for your home. 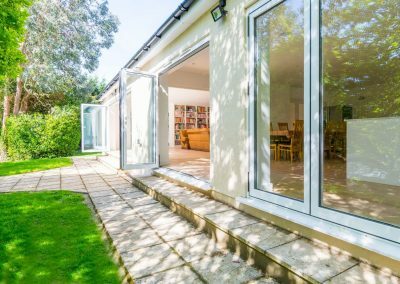 There are plenty of design options available, so you can create the perfect bifold door for your project. 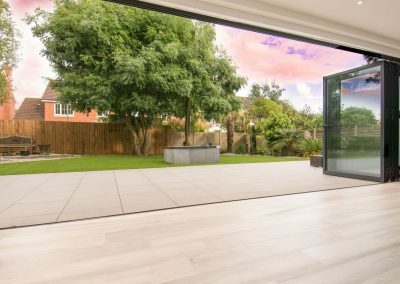 Create dramatic, open spaces with bifold doors up to 12 metres wide, with an array of frame colours and hardware options available. Our aïr Accredited Retailer network will supply and install your new aluminium bi-folding doors – click to request a quote from your nearest Accredited Retailer. 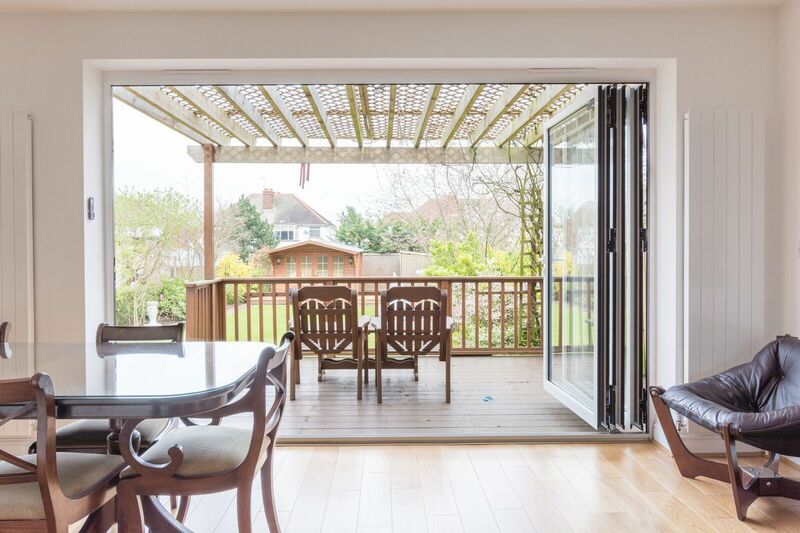 aïr 800 bi-folding doors let you create the most captivating openings within your home. They have been designed to let in lots of light and give you truly flexible living spaces. 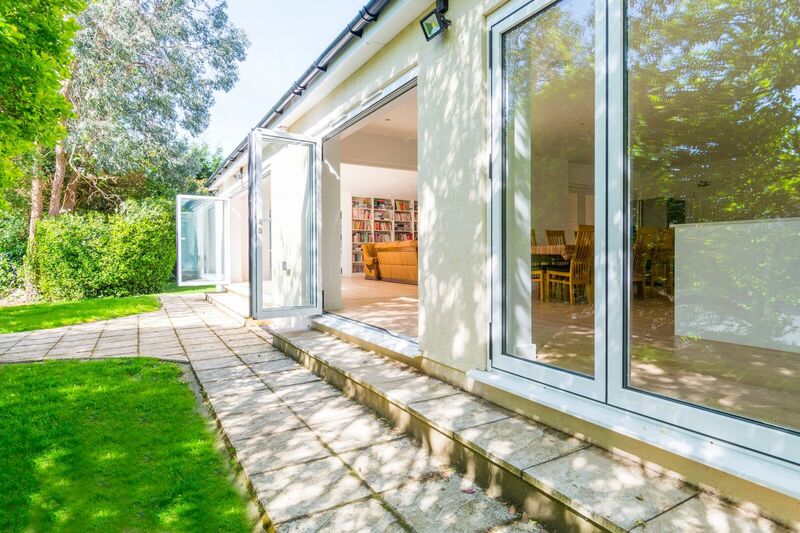 They’re the perfect external bifold doors, but they’re great to use inside too, to separate different living spaces. 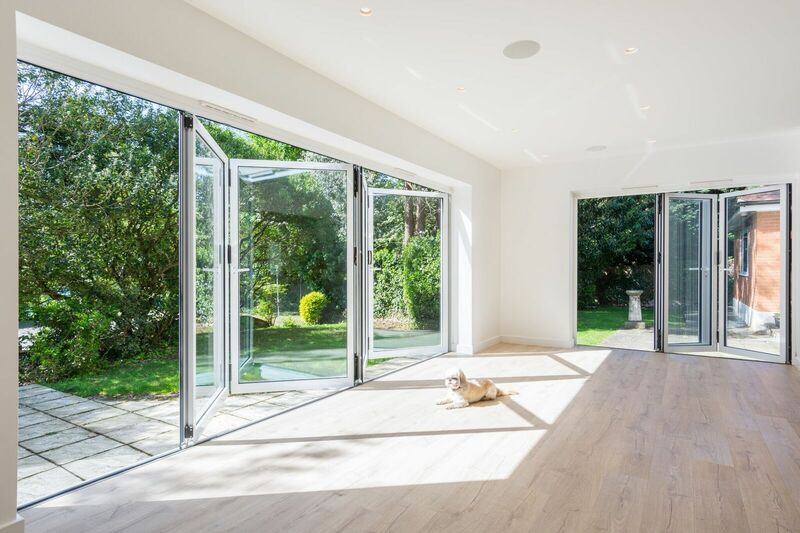 Our aluminium bifold doors are available with up to 10 door panels and each panel can measure 1.2 metres wide and 3 metres high. 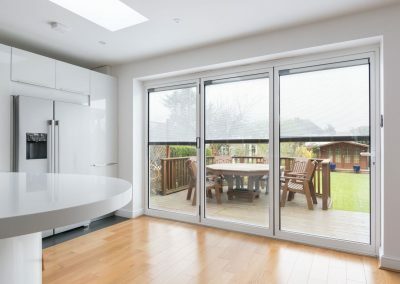 That gives you the opportunity to open up huge spaces by choosing an aïr bifold door. Frame sightlines are as slim as 108mm, so there is minimal disruption to your view. Performance is impressive too. 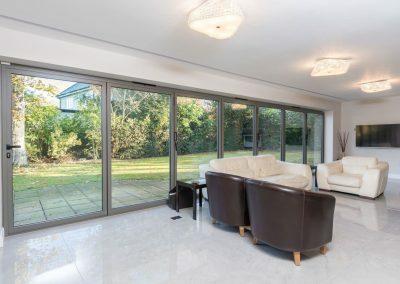 Our aluminium bifold doors have been engineered with the latest technology, including Teflon®-coated seals, to keep the wind out and stainless-steel rollers for a smooth opening every time. Security is taken care of too. aïr 800 bifold doors feature high-security locking and have PAS24 and police-approved Secured by Design certification too. 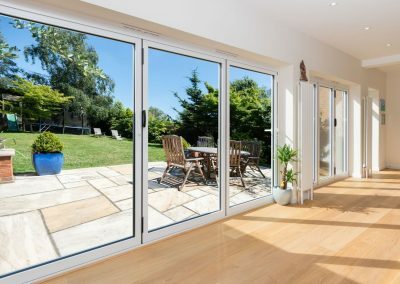 Designed for extreme weather-resistance, aïr 800 aluminium bifold doors have low U-Values and have been tested for wind resistance up to 1800pa – that’s around 120 mph – to keep your home cosy and draught-free. 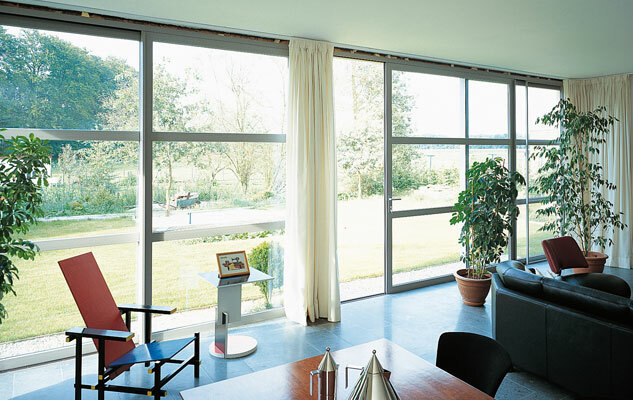 You can rely on your aïr bifold door for years to come too. We offer an industry-leading 25-year manufacturer’s guarantee when purchased through and installed by an Accredited Retailer, and our doors have been cycle tested to open and close 50,000 times – that’s around 277 years of normal use. 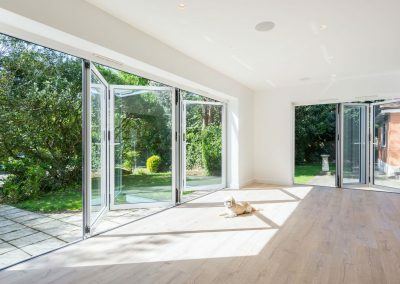 Whether you would like an aluminium bi-folding door to replace your old sliding patio or French patio doors, or to create a folding wall of glass, aïr 800 is the perfect choice. We have lots of different configurations to suit your space – download a brochure for more information. aïr 800 doors are available in any RAL colour and with a choice of special finishes, including aïrcoat, the super durable, textured, dirt-resistant paint. You can match your new bifold to your other windows and doors or choose a contrasting colour for a real design feature. 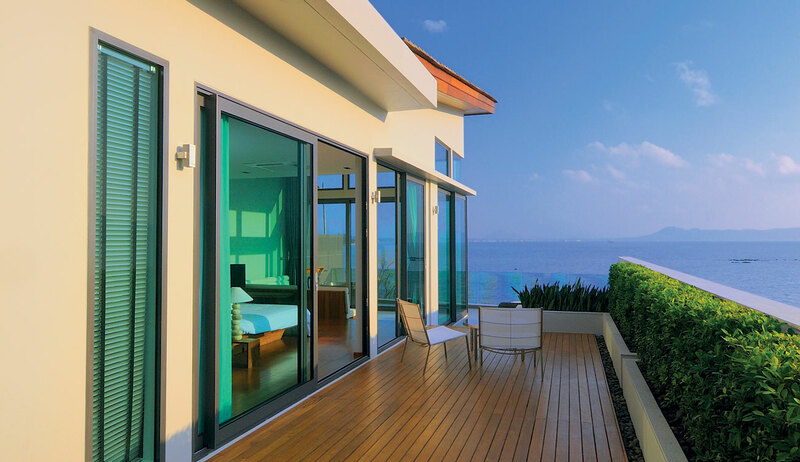 Make your aïr aluminium bi-folding door your own, with our impressive range of exclusive hardware. 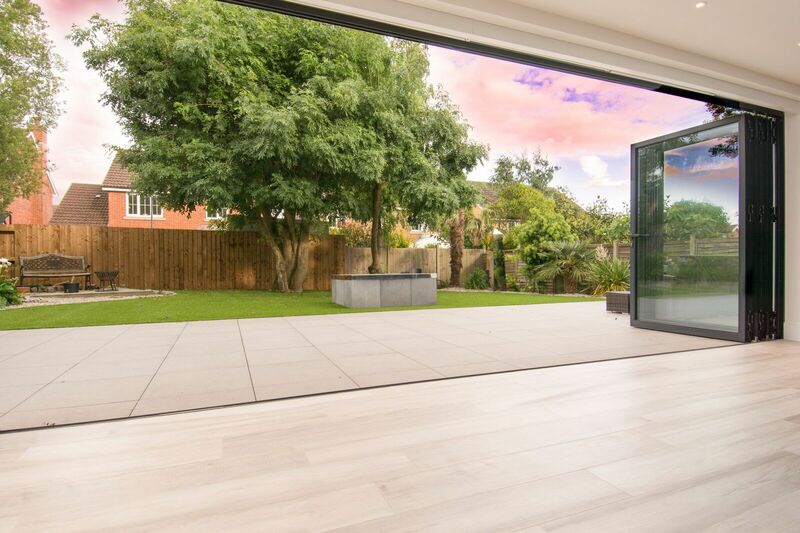 Serenity handles perfectly complement the bifold door design with a range of colours and finishes available to suit your style. 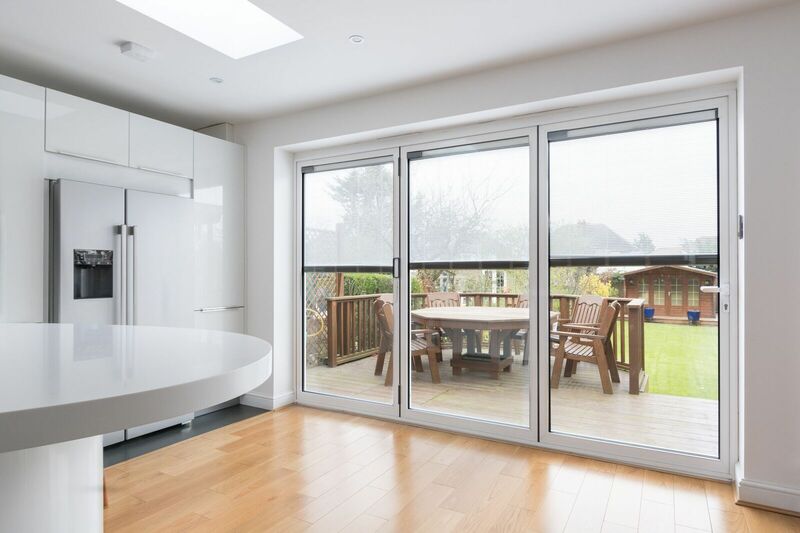 Looking for a bespoke bifold door with something extra? 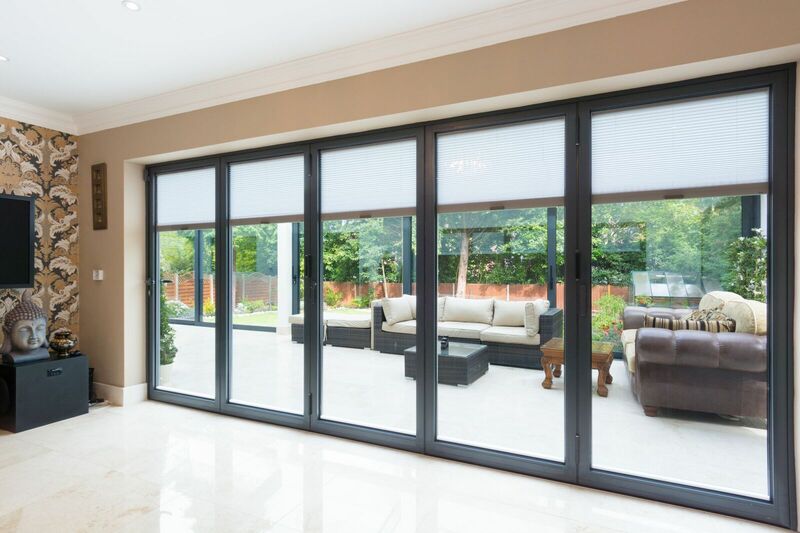 You can choose from low threshold options, dual colour frames, integrated blinds or privacy screens for a bifold door design that suits you and your space. Talk to your nearest Accredited Retailer for more information. 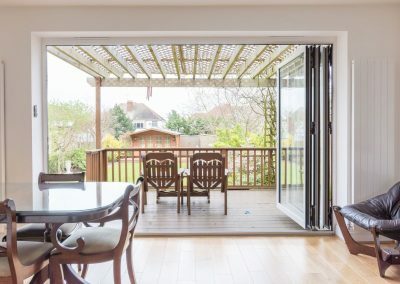 aïr bi-folding doors can be manufactured with just two panels for standard patio or French door openings, right up to 10 panels wide, for wide-span, folding walls of glass. 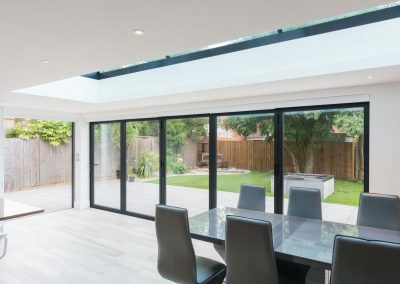 aïr bi-folding doors are completely bespoke. You can configure your new doors to suit your home and how you use it. 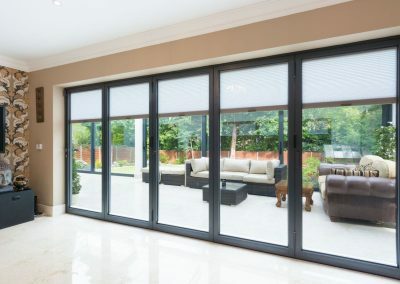 aïr 800 bifold doors offer the option of folding to the left or the right and in or out. Enjoy the convenience of an access leaf for easy entry and exit and even French doors in the middle. 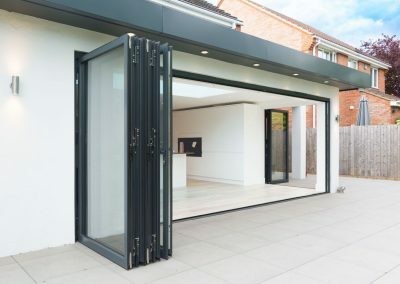 As well as captivating design, impressive performance and outstanding durability, choosing an aïr Accredited Retailer gives you access to some of the best installation companies. Our network is hand-selected, chosen for their commitment to high-quality workmanship and customer service, so you get an installation, that’s as impressive as the products. We’ve Helped Some Amazing Customers! aïr doors are homely and luxurious furnishings for your home. They're also an investment built to last. 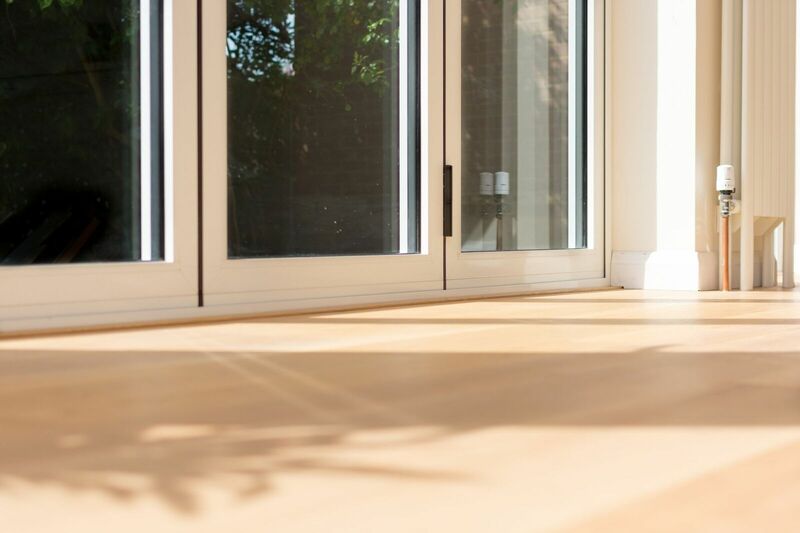 Tested to the highest standards of reliability and durability, every set of aïr doors is backed by our extensive manufacturers' guarantee of up to 25 years*. *Terms, conditions & limitations apply. Please contact your Accredited Retailer for more information.